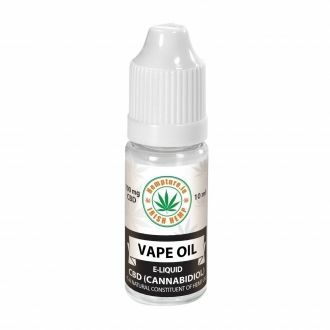 Our 15% Raw Hemp Oil drops are highly concentrated liquid hemp oil containing 15% CBDa+CBD (1500mg). As no heat is used, Raw Hemp Oil Drops could be considered a useful addition to a raw food diet. To improve the taste and consistency, we use a cold filtration process to remove any waxes, making this oil easy to take in drops. Absorption rates are much higher when hemp oil is taken in liquid form. 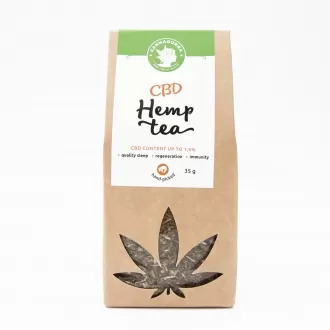 Each 15% Hemp Oil bottle contains 1500 mg of CBDa+CBD (Cannabidiol), from organic certified hemp cultivars free from pesticides, herbicides and chemical fertilizers. The drops also include the most highly recommended 1:3 ratio of Omega 3s and 6s, as well as free radical-fighting Vitamin E and co-factors and co-nutrients.